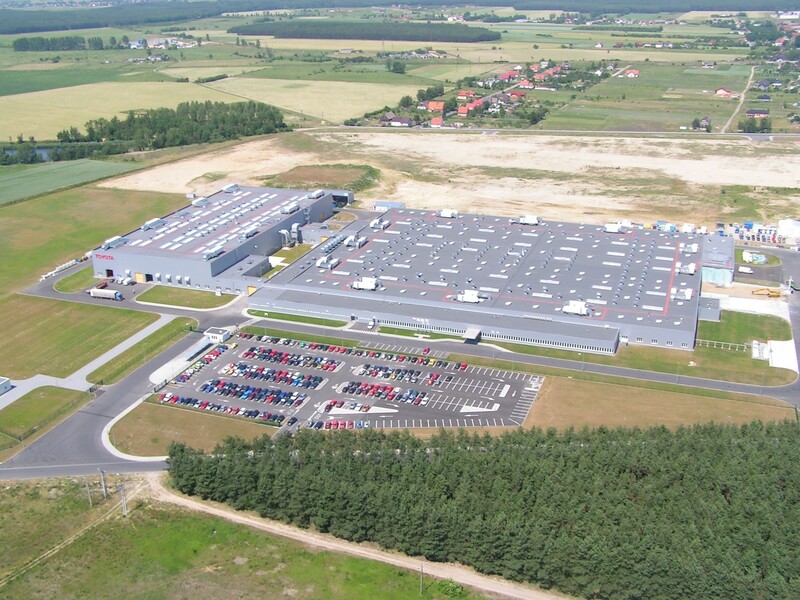 The Toyota factory in Jelcz-Laskowice is a modern plant that produces engines, which meet the most stringent quality standards. To what extent is production automated? The quality standards applied in the Toyota Factory in Jelcz-Laskowice are similar to those in other Toyota plants, including that in Japan. To meet these standards, the machines used in our factory are similar – they provide the required machining accuracy of microns, which is extremely important in the production of engines. The vast majority of our machines are Numerically Controlled (CNC) machines, such as machining centres, lathes, milling machines, grinders, special machines, and PLC controlled machines. Our equipment implements one of the two main pillars of the Toyota Production System – Jidouka. In a nutshell, it means that the machine ensures the quality of the product, and when it diverges from the standard, it stops and reports the error. The production plant in Jelcz-Laskowice is an example of a dynamically growing enterprise, successively expanding its range with new engines. To what extent does the application of new technologies in the factory contribute to the success of the company? Our engineers collaborate with colleagues in Japan to develop new production processes. Same is the case in the development of new projects, which will soon be implemented in Jelcz-Laskowice. It is an opportunity for our engineers, technicians and other employees to upgrade their skills, improve processes and standardize new solutions. It is very important because it shows our partners that we are self-sufficient and independent in the field of engineering and manufacturing. 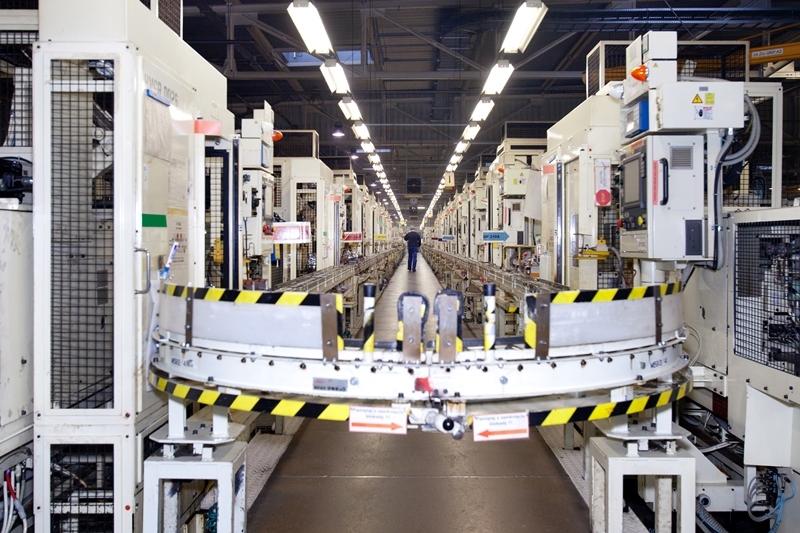 The Jelcz factory, like all other Toyota plants in the world, boasts a unique Toyota Production System, comprising a set of techniques and management tools. Does the application of this system directly translate into efficiency in production? The Toyota Production System is the foundation of the so-called Lean Management applied in several companies in various industries. The two main pillars of the system are Jidouka, mentioned earlier, and Just in Time. Lean production requires excellent management and maintenance of machinery in perfect condition since errors or stoppages cannot be hidden behind large stocks and are immediately visible. If this is the case, then we all work together (teamwork) and devise a way of solving the problem. It stimulates continues improvement. The example given is applied in each area of the company’s activity, thus continuous development is part of DNA. We are never satisfied with the accomplishment of current objectives; we do not accept the “status quo”. Thanks to it, we can increase production and improve our results every year. What distinguishes the Toyota factory in Jelcz-Laskowice from other competing plants operating in the automotive industry? The automotive industry is one of the most demanding and competitive industries. Europe, in particular, has many excellent companies with a long tradition that can boast of outstanding results. Some of them also use management approaches based on the concept of lean manufacturing. 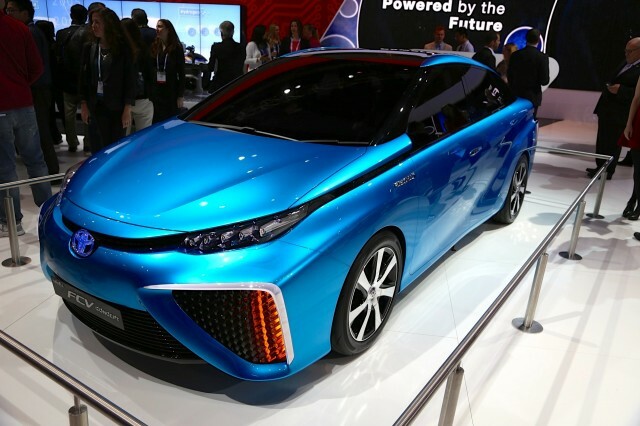 It seems to me, however, that our company – as part of the global Toyota group – has a deeply rooted approach to processes, emphasizing simplicity and elimination of losses, among others. Toyota, one of the world’s largest producer of cars invests a lot of money in the development of the plant located in Jelcz-Laskowice. What do these investments concern? 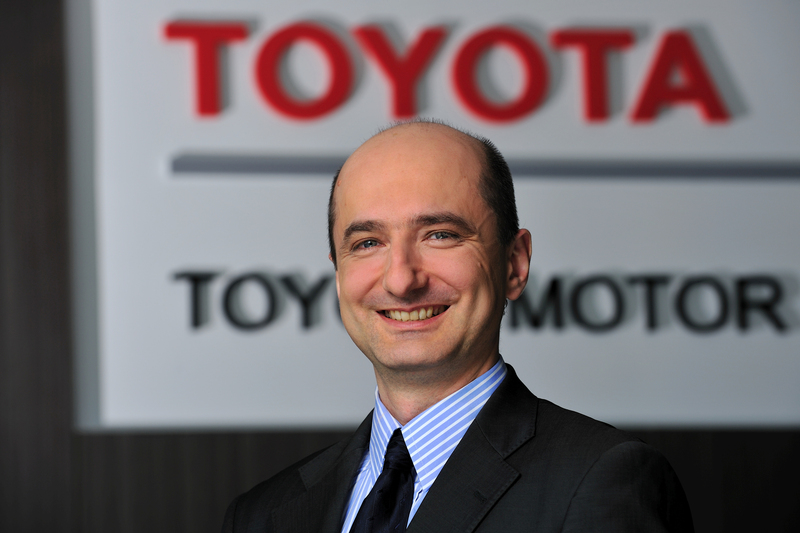 Currently, we are preparing to invest in a new petrol engine developed in Japan based on the so-called TNGA (Toyota New Global Architecture) production of which we will commence in 2019 The estimated investment level is approximately 360 mln PLN. A substantial amount of the money will be allotted to brand new machinery. We will install the latest machines for aluminum parts die casting, machining and assembly. With this investment, the level of robotics and automation will be significantly higher than it is at the moment. The vast majority of technology and machinery will be imported from Japan, in accordance with global standards applied in Japan and other regions. How significant is the role of the Toyota factory in Jelcz-Laskowice in the entire activity of the Japanese concern? The factory in Jelcz is part of Toyota Motor Manufacturing Poland Sp. 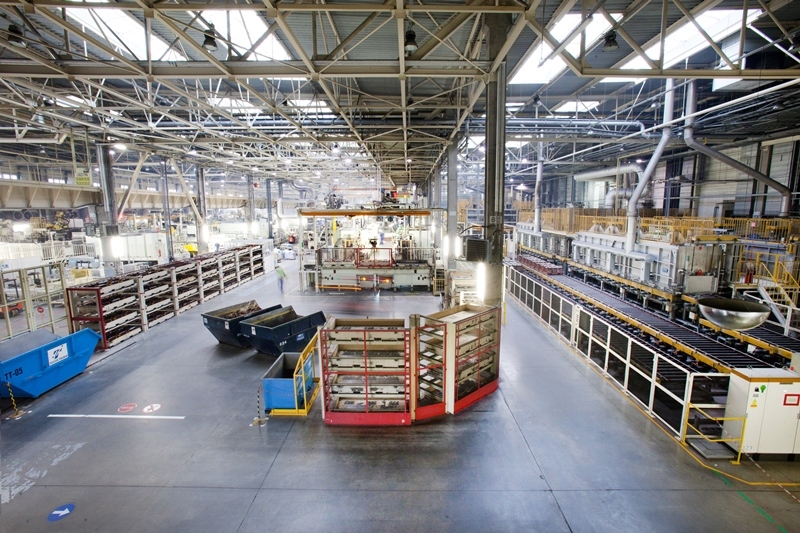 z o.o., consisting of two production plants located in Jelcz and Walbrzych. In total, we employ about 2 thousand workers. 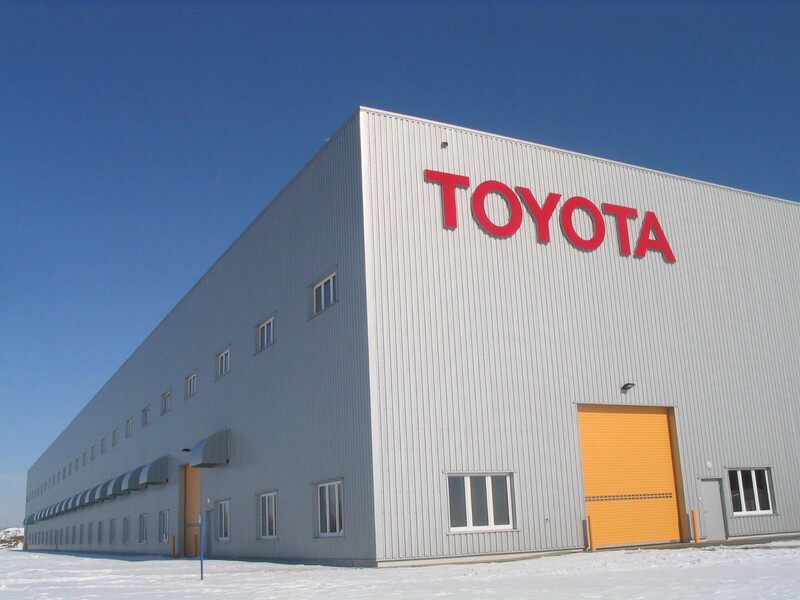 In terms of production capacity, we are – besides Japan – one of the largest components factory of the Toyota group worldwide. Furthermore, we are Europe’s largest manufacturer of major components such as engines and gearboxes (and soon hybrid drives, as well). We deliver our products to all car assembly plants in Europe, as well as in South Africa and Japan. We are therefore an important link in Toyota’s production map, and thanks to our good results we can continue to develop.